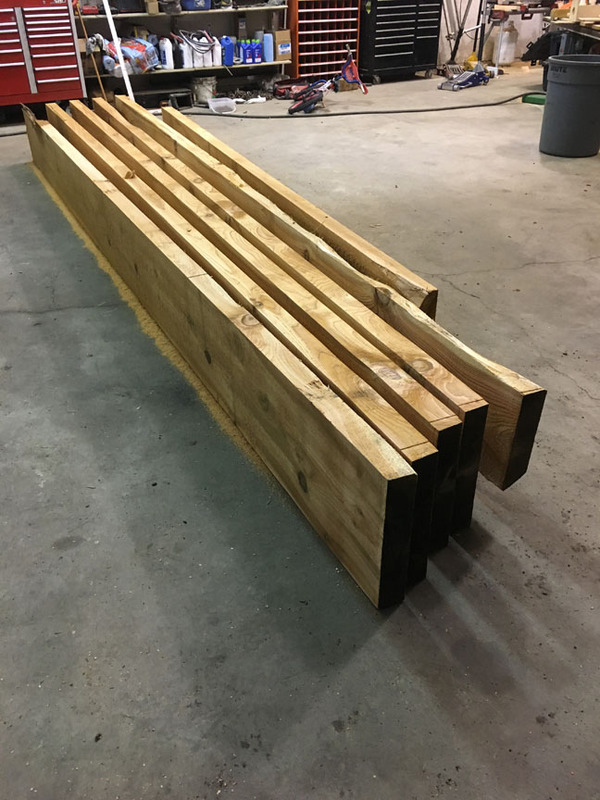 We expected to wait until next week to give you another update on our construction progress but Saturday was an exciting day and we wanted to share it with you. 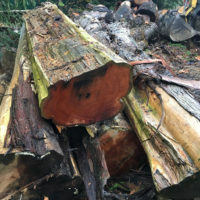 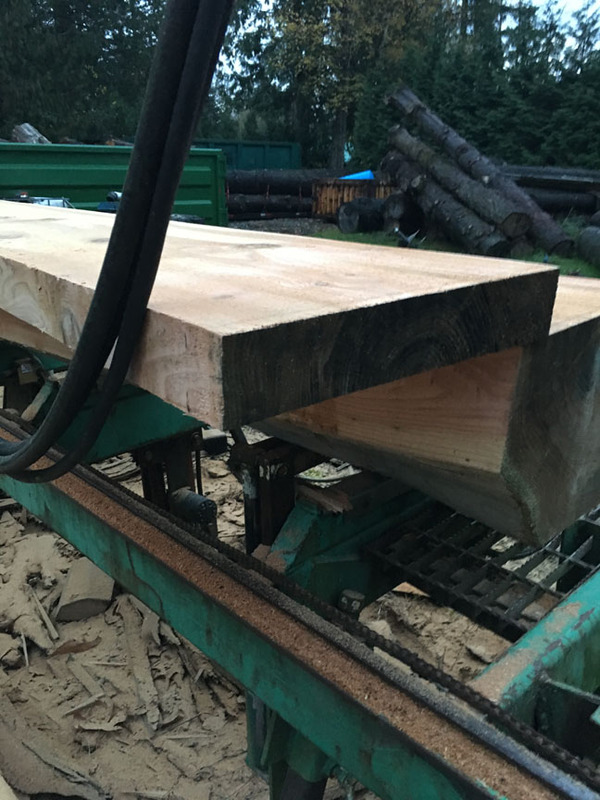 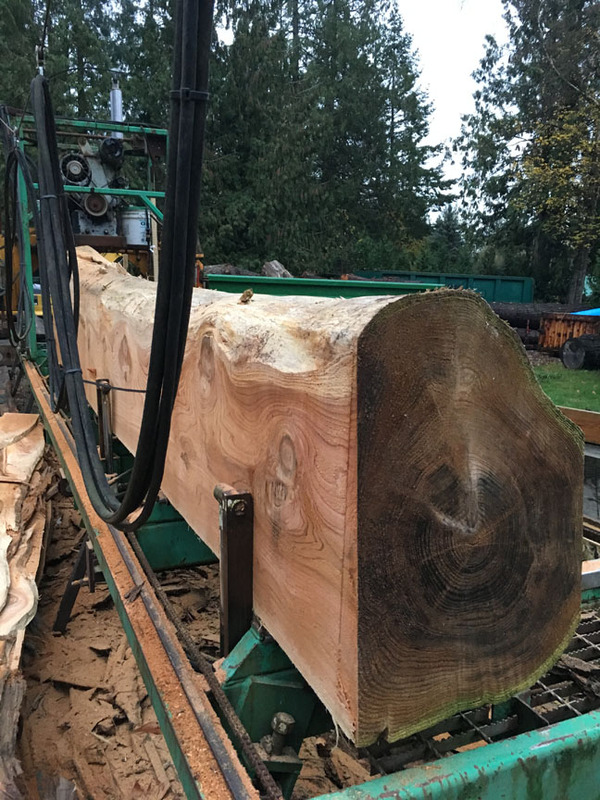 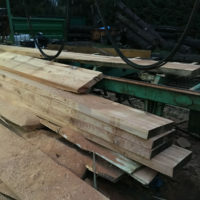 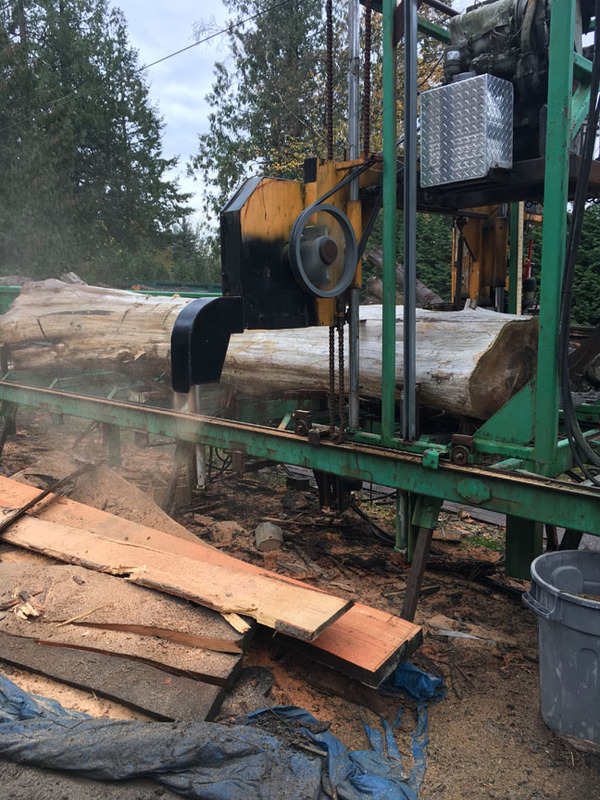 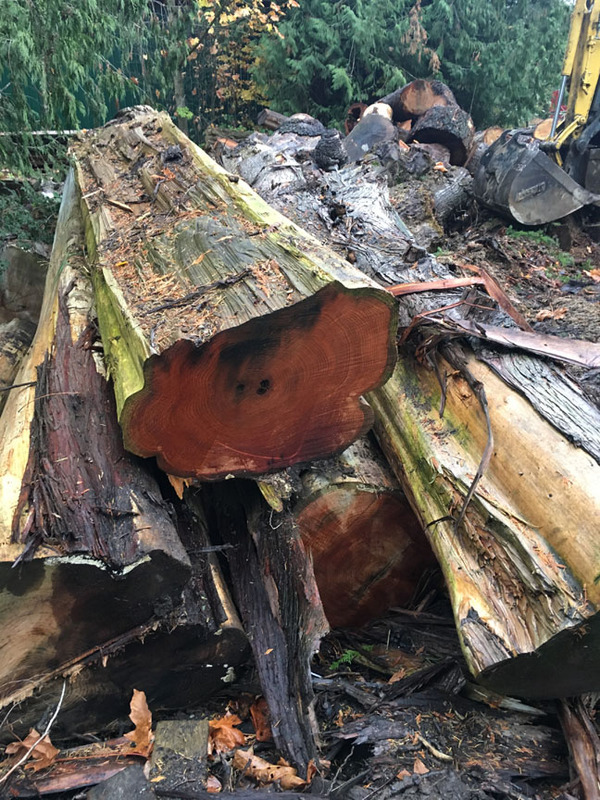 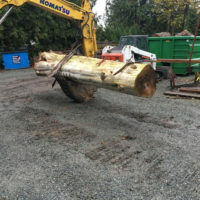 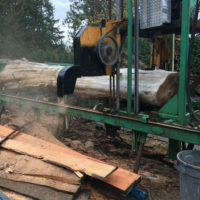 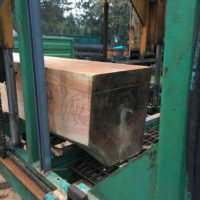 With the help of Trevor Smith, who owns Arbor Pro Tree Services, we selected a large cedar log that originally grew right near Crescent Beach that had fallen a couple years ago and was removed by Trevor and his crew. 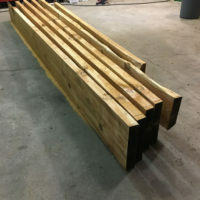 We decided this would be the perfect log to get all of our wooden beams from that will go into the waiting area of our new hospital. 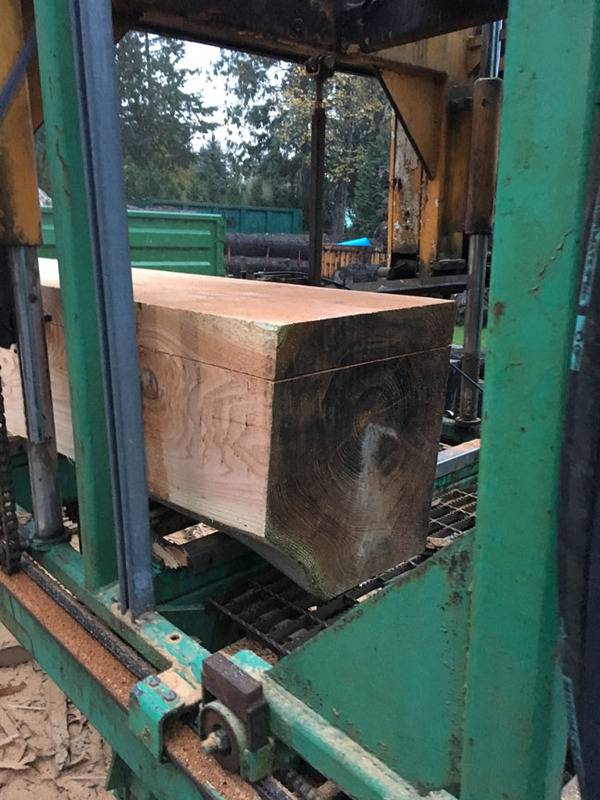 It’s very fun to cut that first slab and to see the beautiful grain of the wood that will, in just a couple short weeks, be a centrepiece of our waiting area (if of course all goes according to plan). 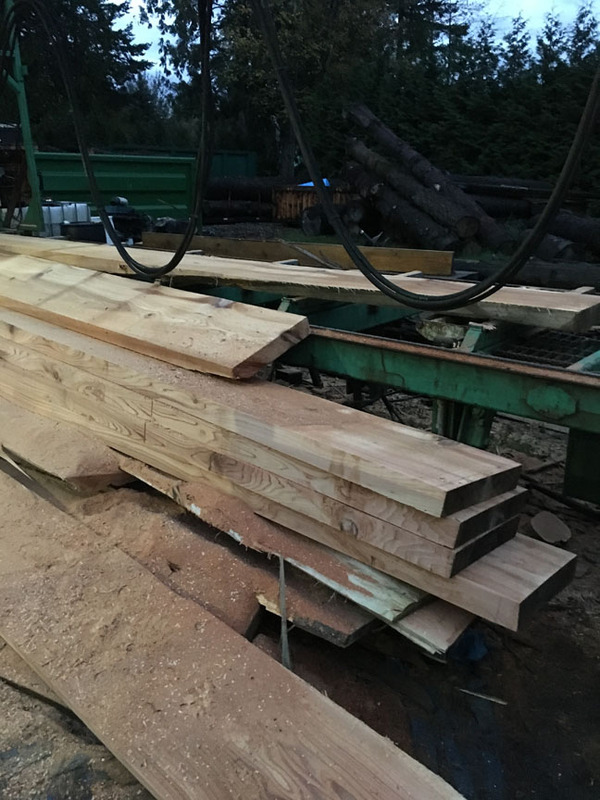 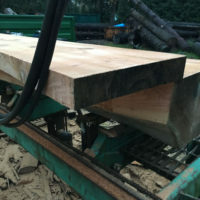 The milling went perfectly and we ended up with plenty of material for our beams. 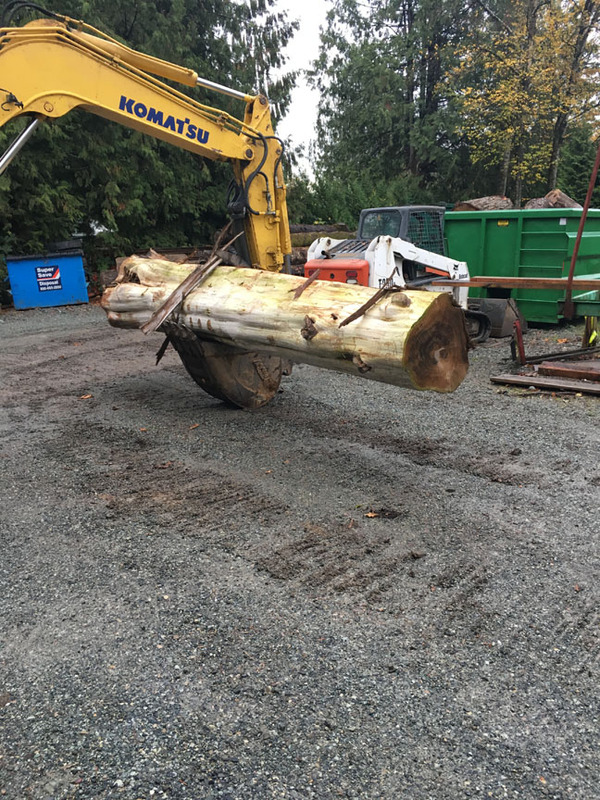 PS, if anyone ever needs tree pruning services or the expertise of an arborist, be sure to call Trevor at Arbor Pro. 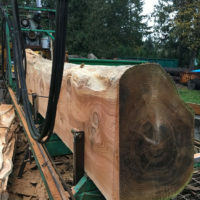 We think these guys are the best in the Lower Mainland!